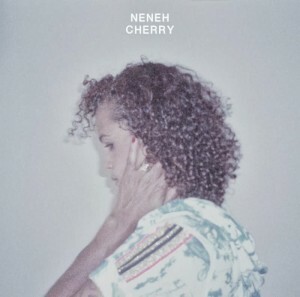 There’s a reason why there’s no title on the cover image for the forthcoming Neneh Cherry album – her first solo LP in 16 years… it’s called ‘Blank Project’. The long-awaited LP was recorded and mixed over just five days and although it contains just the ten tracks, the singer, who first found fame through her 1988 debut single ‘Buffalo Stance’, it’s set to re-establish the singer across the global musical landscape. Brilliantly, the new LP even contains a duet on ‘Out Of The Black’ with Swedish superstar songstress Robyn. Take a listen to the title track and lead single from ‘Blank Project’ below. It’s set for release in Australia on Friday February 28.